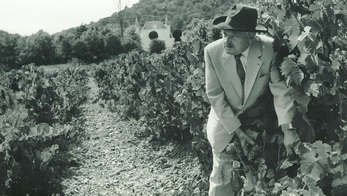 The Homage to "Jean Rougier"
As the representative of the fourth generation of Rougiers on the domain, he played a leading role in the decisive period when the grand historic terroirs of Vins de France acquired the AOC status. 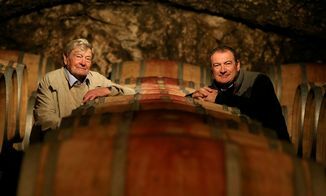 As a relentless and tireless worker, he identified with this vineyard that the previous generation had reconstituted after the phylloxera crisis. He had a firm grasp of its exceptional character and embellished and enlarged it. As a poet and musician and a disciple of Fréderic Mistral, he mastered all the delicate nuances of the Provençal language and gave full expression to his personality as a wine grower in a series of vintages in remarkable bottles. 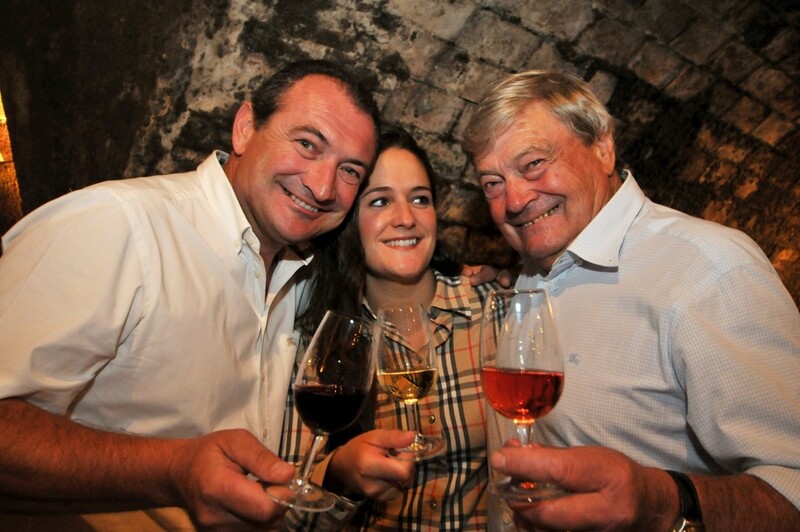 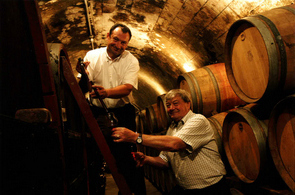 In 1947 he applied for the "Chateau Simone" AOC and on 28 April 1948 he obtained the AOC for the Palette terroir.